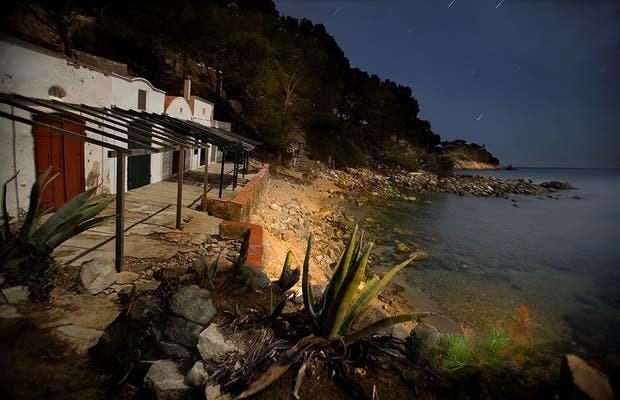 A wonderful spot to get lost in the Costa Brava. There are about 12 fishermen's houses on the beach, some that you can rent. No words can describe the full moon as pictured.